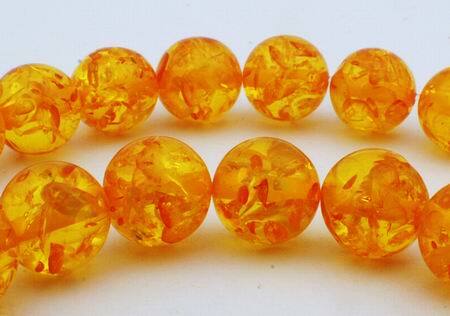 Sorry, we are currently sold out of 'Enchanting Yellow Amber Beads'. Please check back later. Price is per 16-inch strand of these beautiful beads - we have 8mm and 10mm - select from drop down list.